This is lifesaver for me and my bad back! I have had my first one for at least 5-7 YEARS!!! I love it. The only drawback is you have to replace the tips on the bottom, but that really isn't a true drawback because they're made to wear out and you have to do that on any cane. I'm finally having to replace mine because, of all things, the handle wore thin to the metal! I cannot reiterate how wonderful this item is!!! I have severe arthritis and shortness of breath. I am also 82 yrs of age and need to sit after walking any distance . It also allows me to keep my place in line when necessary. I never leave home w/o it. 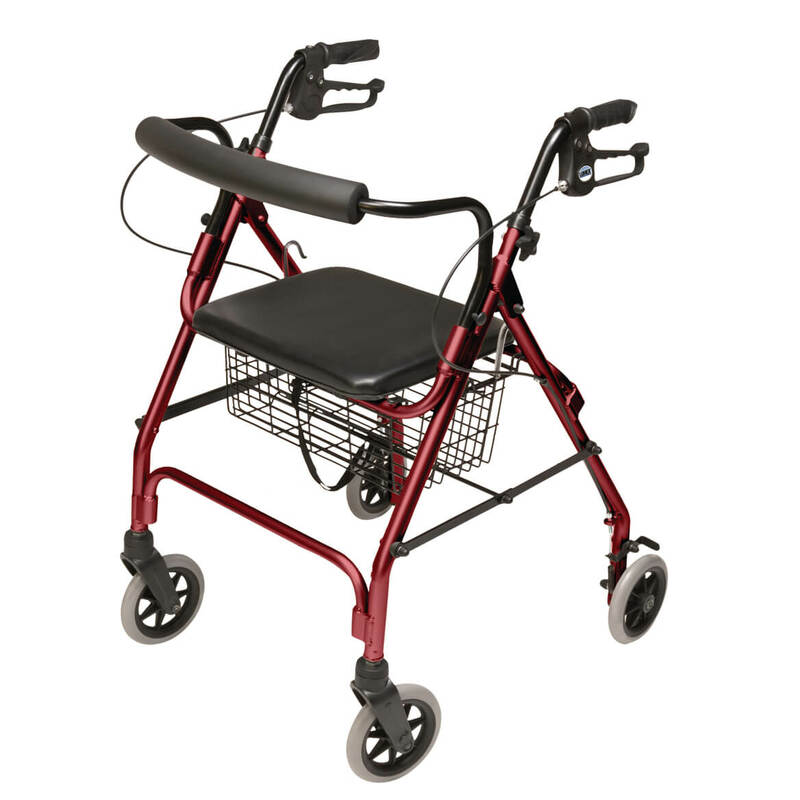 It is the best mobility assistant you can use short of a wheelchair. It makes a conventional cane almost obsolete. This "chair" has taken my husband all over the U.S.A and Europe. Don't know how many times we ahve said Walter Drake when strangers ask where to get it and it's predecessor chair (10yrs old) is still in working condition. I am a Senior citizen. I have had this cane chair for seven years. And I do not know what I would do without it. When I am going for long walks I can stop and rest. routine. Would not be without it. Great when traveling, standing in long lines, shopping, or just sight seeing. Came in handy when my mom who is a senior could not stand any longer while in line at the airport! I have osteo-arthritis of the hip, and cannot stand still in one position without pain. 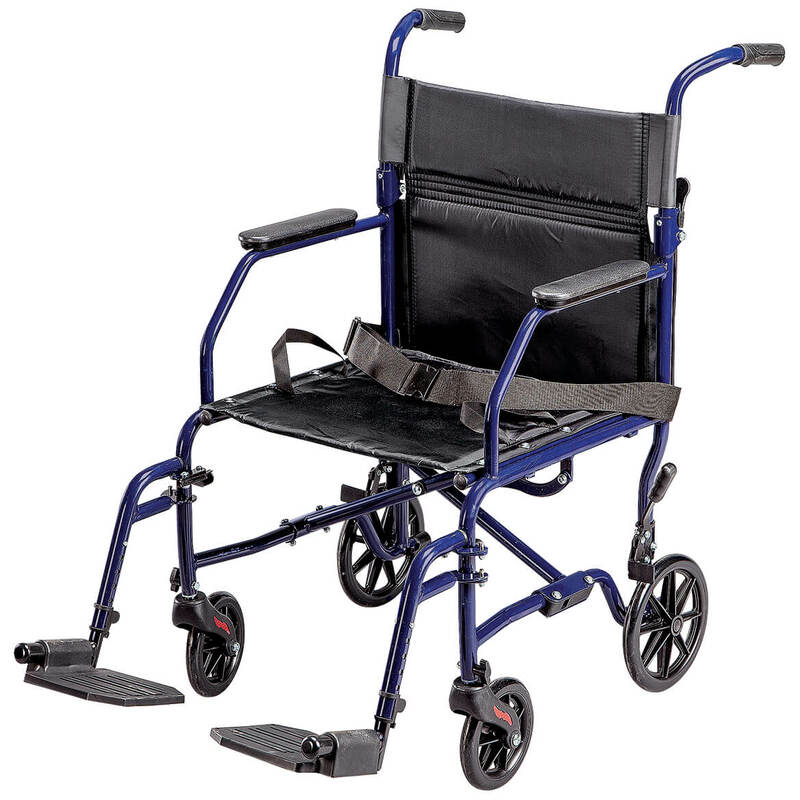 This seat cane is wonderful in that it can be easily unfolded and the seat can be used while waiting in lines, etc. It is compact and very sturdy. I would recommend it highly!! Oh, my god I love it, now I can sit. I already told you how I like it, I can sit any time my legs get tired, thank you.I am now 83 and will be 84 this July, haha fooled you, I did not know I would last this long. Bought this for my mother she loves it! I'm 5'5" and weigh 160 lbs. I recommend using the seat pad that will add comfort while sitting since the seat is small to me and for my size. I've used this at basketball games (rathar than climb the bleachers and will be using at baseball games to watch my grandson. Seat my be a little too small but I bring a cushion. The seat is too small for a 250 lb person. It doesn't feel too stable. But it is easy to take around with you. I wanted to use this for shopping, but. it was too unsteady to use as a cane and too uncomfortable to use as a seat. 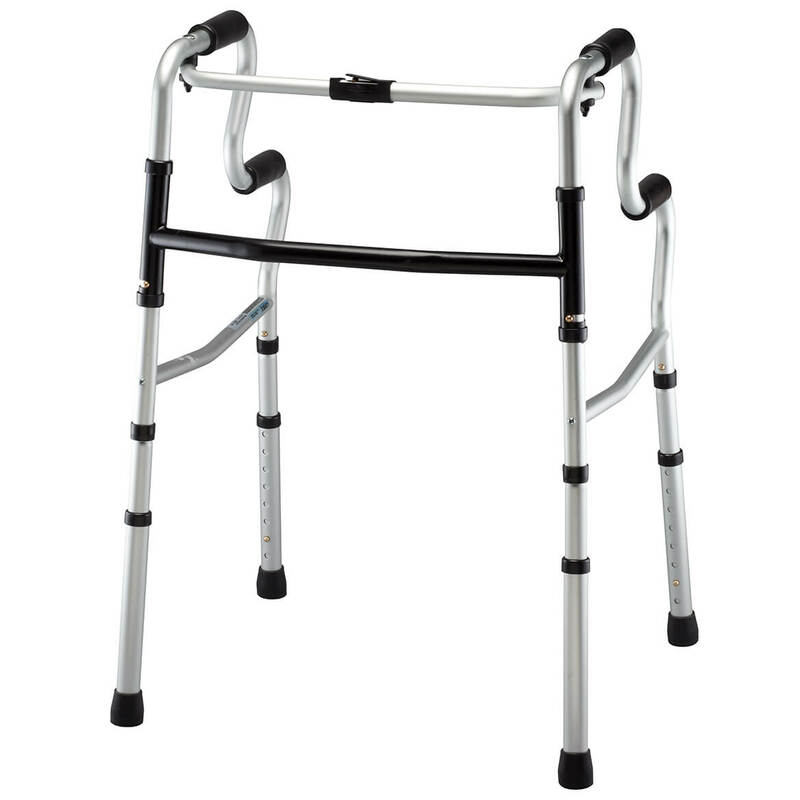 Husband had knee replacement, making it hard to stand for long period of time. I'm hoping it helps! I HAVE COPD & NEED TO SET DOWN QUICKLY. THIS SHOULD DO THE TRICK. I have always wanted this item to carry and use on long walks or where chairs are not provided when long standing is required, in offices, meetings, etc. It appears to be a very practical item. I bought this item before. It worked so well, I ordered 2 more to keep in my cars. My mother would like it. Because my husband cannot walk far without stopping to rest especially when there is no eating available. Had one and it got stolen, really loved it!! I plan on attending an all day event in October, I Will let you know more after I use it. 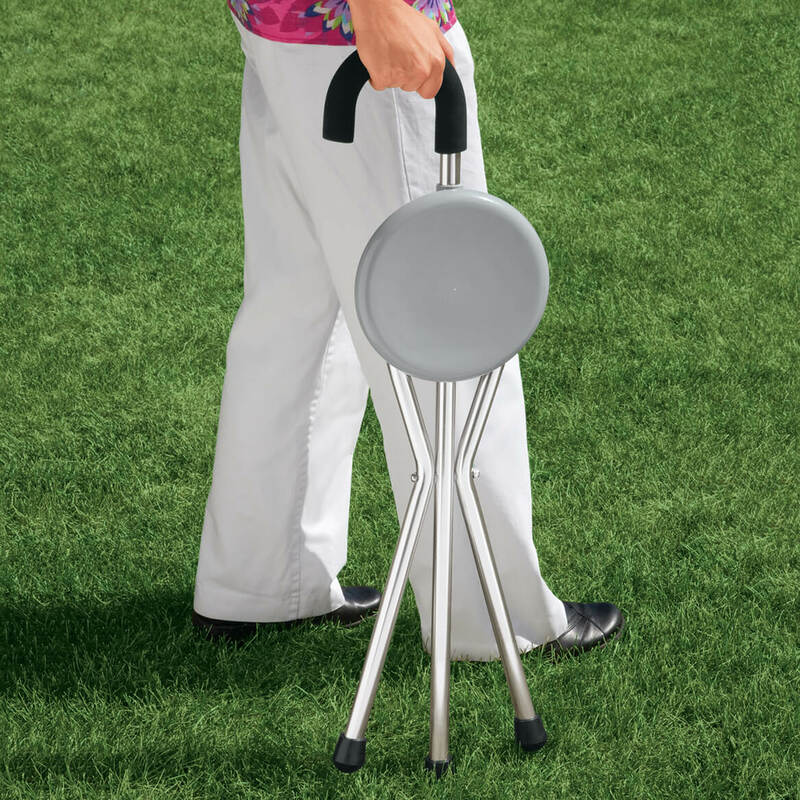 Because of severe back problems, I think this would be the ideal for me to have. I can go some places I not been too in last couple years. I'm going on a river cruise with 13 tours along the way. 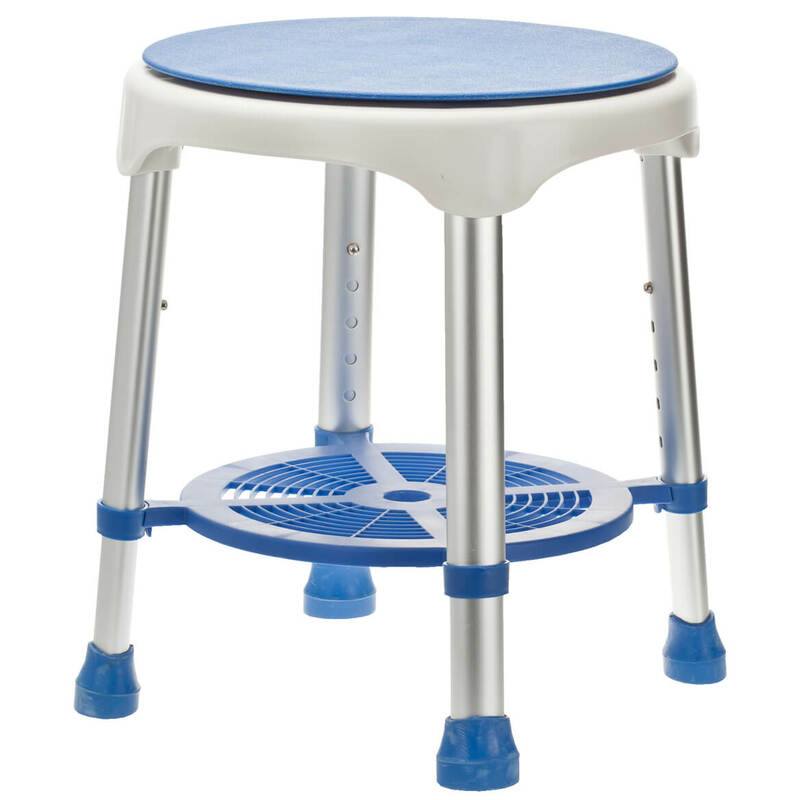 Standing is difficult for me; I'm hoping this will give me relief. Should be a helpful aid. Mom like the seat on it. Husband having trouble walking. Hope to use on trips. I had inherited my mothers. I love it but it is about 13 years old and it finally decided not to stay closed when using it as a cane. Highly recommend this. It takes some getting used to when sitting but you figure it out. it looks like an item that could be very useful to me. i have a disability and cant stand for long so this looks amazing. So often I go places with no place to sit. Sometimes I just need a few minutes to rest. I had back surgery and can't walk for a long distance. I figured this would help me tremendously. This is to replace an old one that's used everyday. 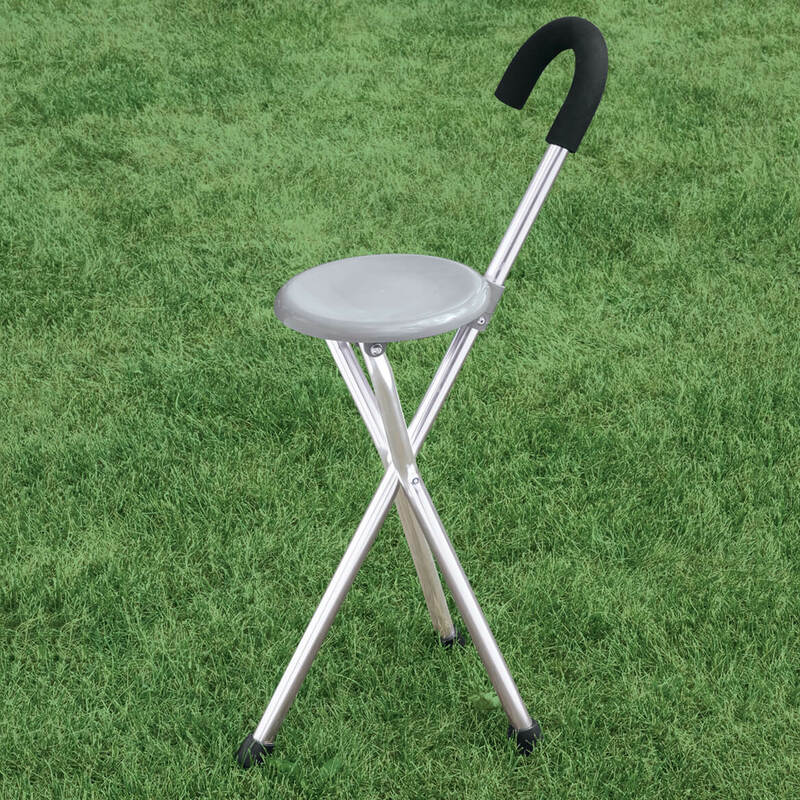 This cane seat appears to be a manageable size and sturdy enough for shopping and traveling. I am 5'7" and weigh 160#. I am stable on my feet but cannot stand for any length of time so waiting in lines is out of the question. Also, the hook handle is a must for ease of use while walking. Will know more once I receive the product. So that I can set and look at thomg when I shop. 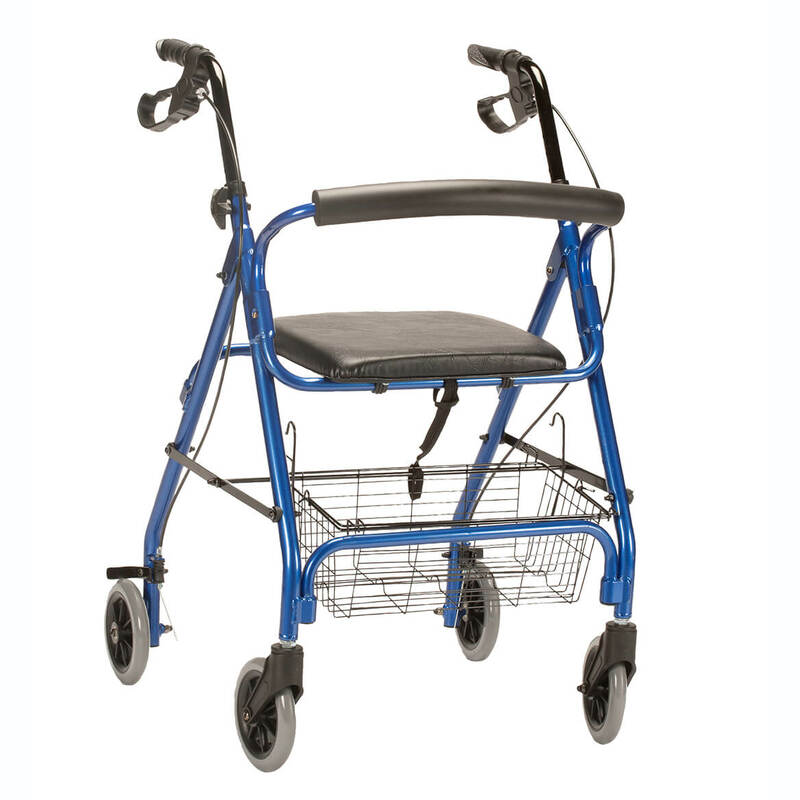 Need this now so I don't have to give up walking since I can't stand for long periods of time. Is it height adjustable? I'm 4'10"
BEST ANSWER: Thank you for your question. 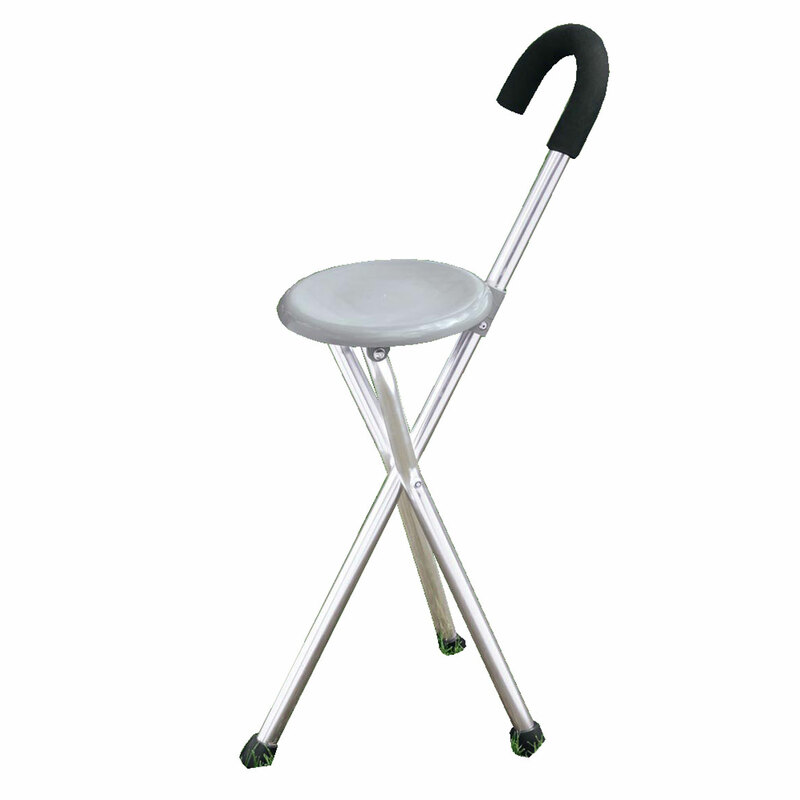 The height is not adjustable for the folding cane seat. The cane is 34" long and when it is opened is 21" high. We hope this information will be of help to you. Is this allowed on an international flight? Where is it stored? BEST ANSWER: Thank you for your question. We would recommend checking with the airline you are flying with. We hope this information will be of help to you. i am 5 feet tall - can this cane height be adjusted to 32 inches? BEST ANSWER: Thank you for your question. This cane does not adjust. It is one size only. We hope this information will be of help to you.